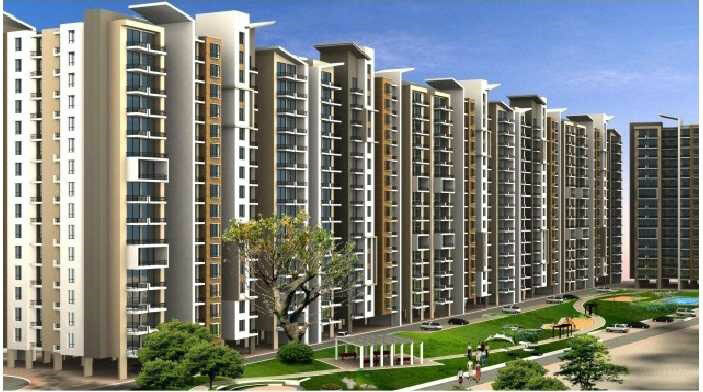 Panchsheel Pinnacle is a beautiful housing project built by Panchsheel Group and is located in Noida Extension, Greater Noida. 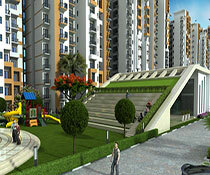 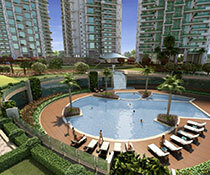 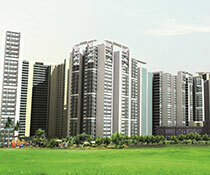 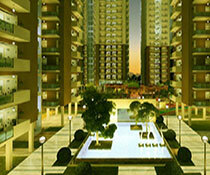 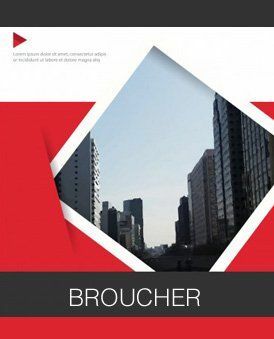 It consists of 463 units of thoughtfully designed apartments that are spread across 3 towers. 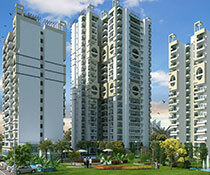 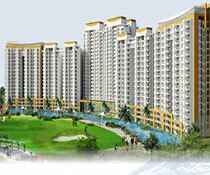 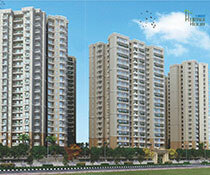 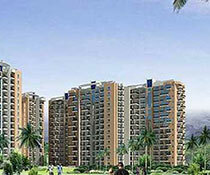 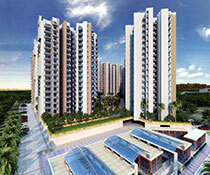 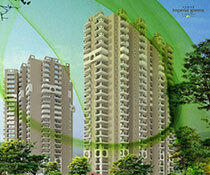 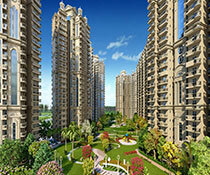 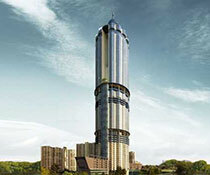 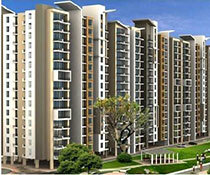 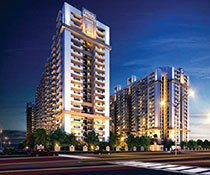 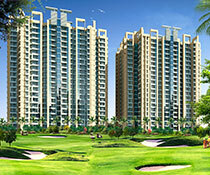 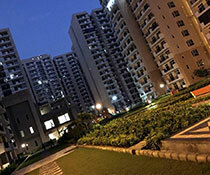 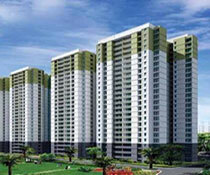 Panchsheel Pinnacle is offering 2BHK and 3BHK apartments that are available in various sizes. 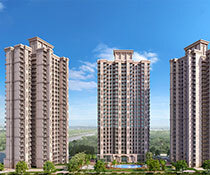 Pancheel Pinnacle is designed with high-quality interiors like anti-skid ceramic tiles, vitrified tiles flooring, hardwood frame doors, concealed copper wiring, granite kitchen platform, CP fittings etc. 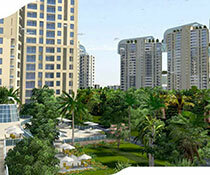 Other essential amenities that this project incorporates includes 24 hours power-backup, security facility, lift, park, reserved parking, maintenance, kid?s play area, flower gardens, rain-water harvesting, a compound, landscape garden, Vaastu compliant, Early Learning Centre etc. 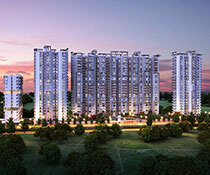 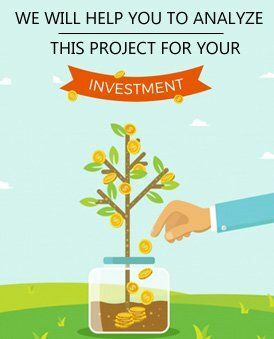 Panchsheel Pinnacle is thoughtfully located and is 2kms away from Crossings Republic, NH-24, 8 km from Noida, Sec-71; 8.5 km from Sai Mandir, 11 km from Noida City Centre Metro Station and 10 km from Indirapuram, Ghaziabad.